Discover the astonishing tale of courage and espionage behind one of the most legendary love stories, Doctor Zhivago. 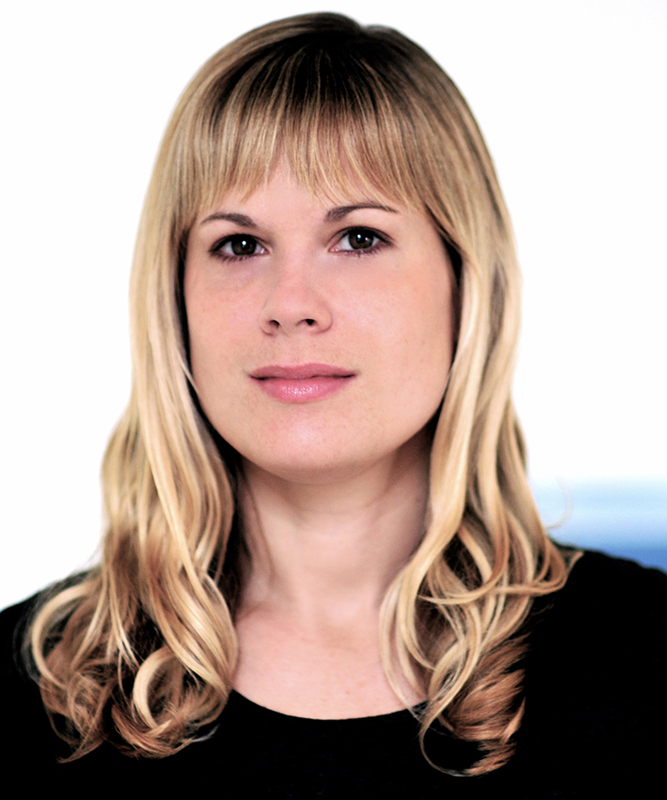 Wimbledon BookFest is running this event as a special UK pre-publication PREVIEW. You will have the chance to hear from Lara Prescott and receive an exclusive proof of the novel. 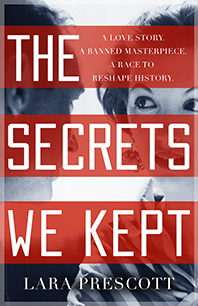 The Secrets We Kept combines the greatest love story of the twentieth century with CIA intrigue. At the height of the Cold War, two secretaries are pulled out of the typing pool at the CIA and given the assignment of a lifetime: to smuggle Doctor Zhivago out of the USSR and help Boris Pasternak’s new novel make its way into print around the world. Be the FIRST to read this unforgettable debut novel, which captivates in its rich historical detail and soars in emotional intensity. The Secrets We Kept is destined to be one of the books of the year when released in September 2019. 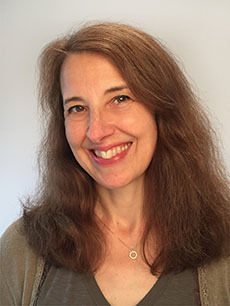 Jennifer Cox is a writer, journalist and Patron of Wimbledon BookFest.